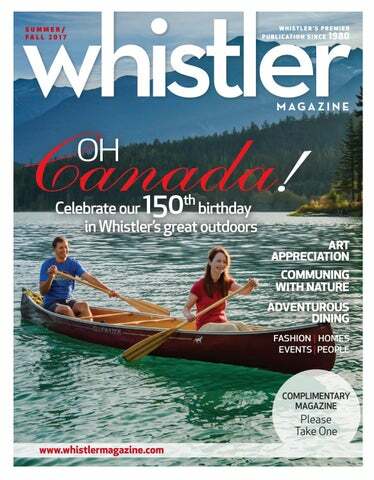 Click the cover to launch the issue in a new window or tab. 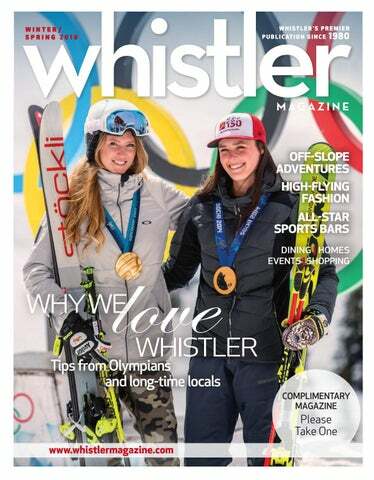 Check out FAQ, the Insider's Guide to Whistler. 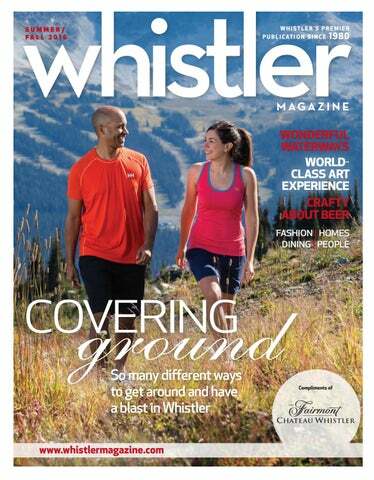 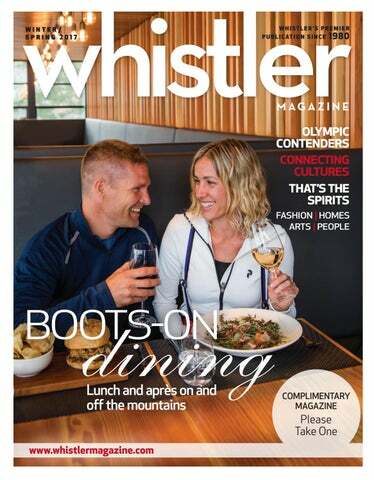 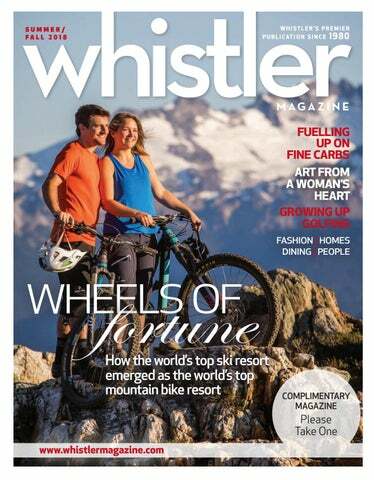 Whistler Magazine is published by Whistler Publishing LP, a division of Glacier Media Group.